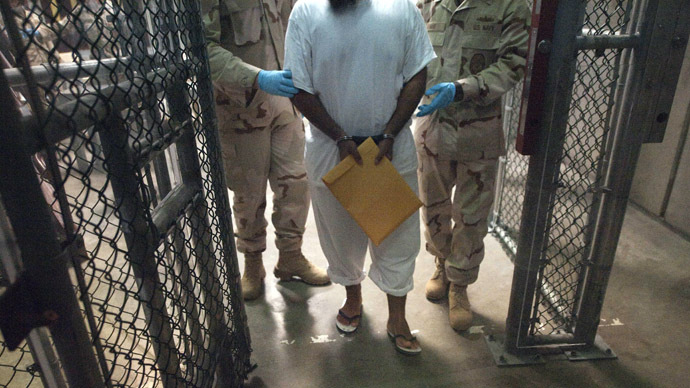 Guantanamo inmates complain of not being given drinking water and having to cope with extremely low temperatures, their lawyers have said. As the Gitmo hunger strike enters its 51st day, the White House has made its first comment on the protest. 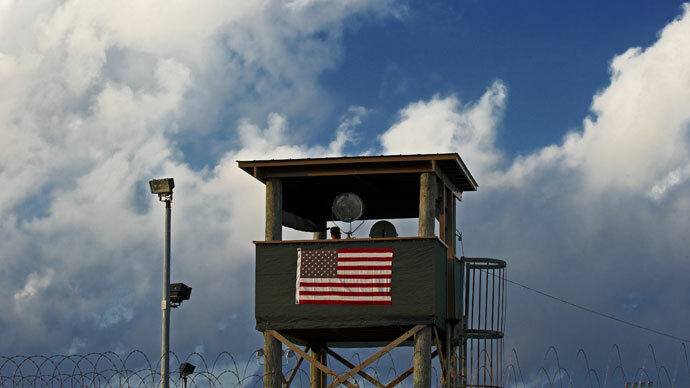 Guantanamo detainees who have been refusing food for weeks now complain of being denied drinking water, according to Yemeni prisoner Musaab al-Madhwani, who spoke with his attorney by phone on Monday. He also claimed that temperatures at the camp were being kept extremely low. Following the call, a group of human rights lawyers filed an emergency motion with a federal court in Washington, describing the alleged mistreatment: “The reality is that these men are slowly withering away and we as a country need to take immediate action,” Denver-based human rights lawyer Mari Newman said, according to AP. President Obama vowed to close down Guantanamo at the beginning of his first term in office in 2009; he was blocked from fulfilling that promise by legislation passed by the US Congress. Speaking to RT, former US Assistant Secretary of State for Public Affairs under Barack Obama, P.J. Crowley, explained that Obama’s hands have been tied by lawmakers, who put a ban on transferring detainees to the mainland US. “It clearly is the United States Congress that's basically frozen the situation in place,” Crowley said. The legal deadlock Gitmo inmates find themselves victims of is seen as major reason behind their hunger strike. The official number of protesters has recently grown to 31, with at least 10 being force-fed and 3 hospitalized. Lawyers of the detainees keep on insisting officials are underreporting the scale of the hunger strike. 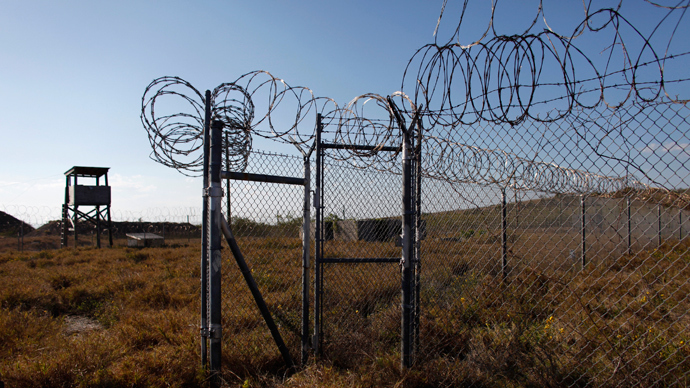 They claim more than a hundred of Guantanamo prisoners have been refusing food since early February, with some putting their health at considerable risk. One of protesters’ poor health conditions were recently witnessed by an attorney, US Air Force Lieutenant Colonel Barry Wingard, who shared his impressions with RT. “I’ve never seen him thinner in all of my five years of coming to Guantanamo Bay… I mean, he’s forgetful and he’s in a bad physical condition. He’s hard to focus, he complains of headaches, he’s weak. He went from 147 pounds down to 107 pounds,” Wingard said. Fears for the health and safety of the prisoners on hunger strike have prompted the Red Cross to send a delegation to inspect the facility earlier than planned. While the organization has a policy of not publicly commenting on such visits, in an interview with RT the spokesperson for the International Committee of the Red Cross in North America, Simon Schorno, gave his opinion on the general situation at Gitmo. “What I can tell you is that from our observations those tensions and this anguish that the detainees are experiencing are clearly related to the lack of a clear legal framework in Guantanamo. This has now been having a real impact for detainees for some time – on their mental health, on their emotional health,” he explained. 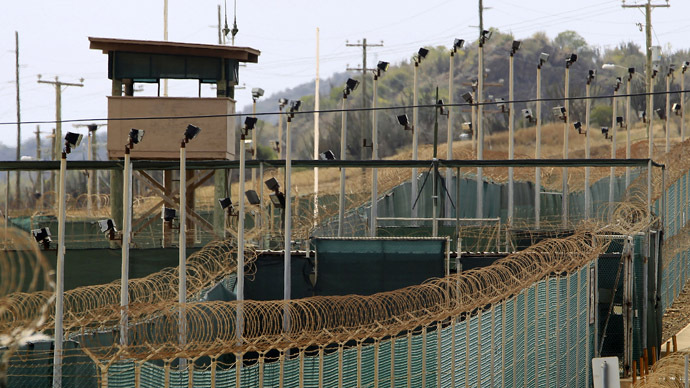 Guantanamo’s biggest-in-years hunger strike started on February 6, and was reportedly caused by mistreatment on the part of the guards, including searches, confiscation of personal items and the desecration of Korans.